The objective of the book is to serve first degree engineering students with an introduction to refrigeration systems. Typical topics include refrigeration thermodynamics, refrigeration systems and refrigeration modeling. These topics are presented in a student friendly manner assuming little to no previous knowledge of thermodynamis. 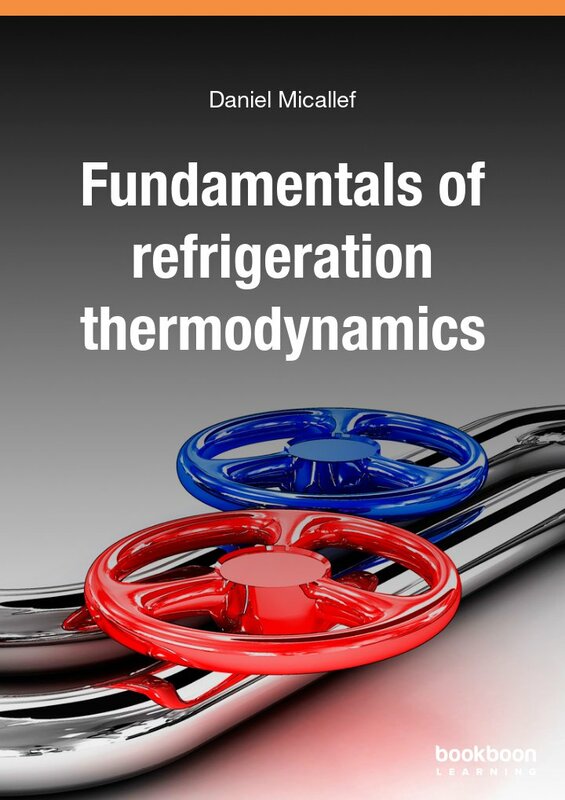 The first part of the book deals with both the fundamentals of thermodynamics necessary in the study of refrigeration as well as the basics of refrigeration systems. The later chapters are more focused and slightly more advanced such that the student is introduced to the modeling aspects of refrigeration systems with the use of Mathworks MATLAB.